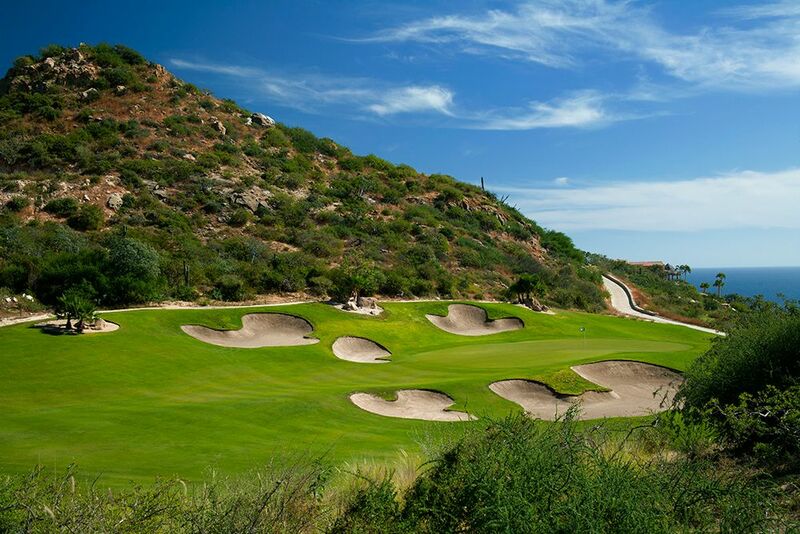 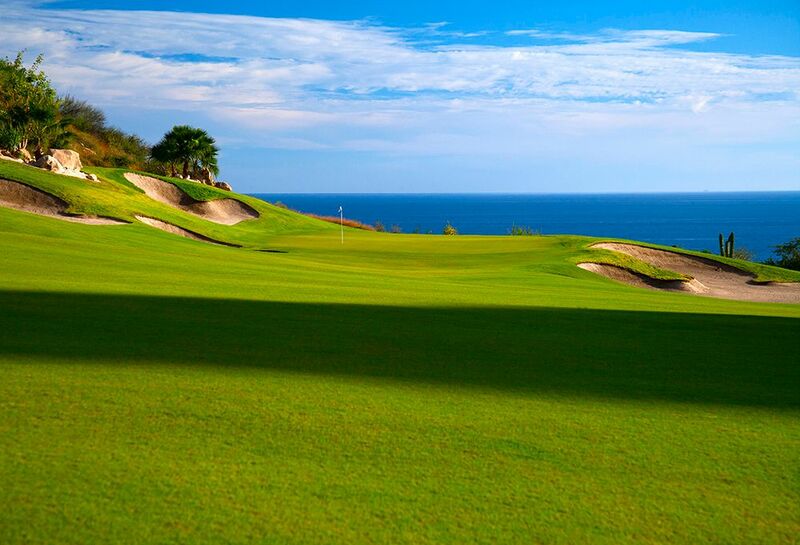 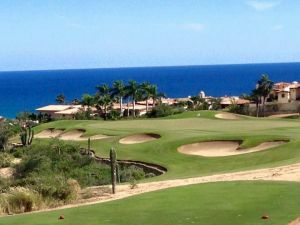 For many, the true temptation at Puerto Los Cabos will be the emerald fairways of its two exceptional golf courses. 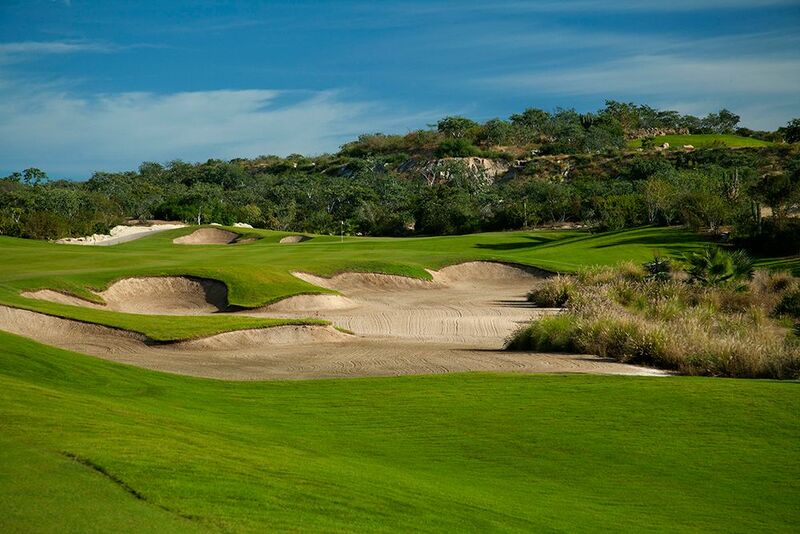 The Jack Nicklaus Signature course, certain to rank among the area’s best public facilities, and the Greg Norman Signature course for residents and members, faithfully carry out the vision of two of the greatest players of all time. 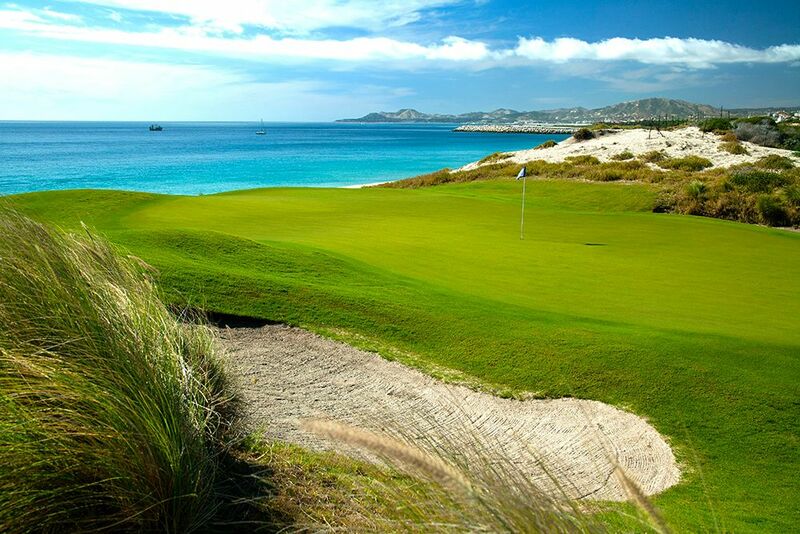 Capitalizing on the site’s natural beauty was a principle goal for both champions. 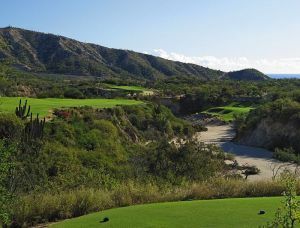 As Jack Nicklaus has pointed out, “Our goal is to allow the beauty of the natural hillside terrain to dictate the design of the golf course, and, at the same time, take advantage of the magnificent views of the Sea of Cortez .” Another interesting facet of golf at Puerto Los Cabos is that the Greg Norman design will be his first in Mexico , bringing new luster to Los Cabos renown as a worldwide golfing destination. 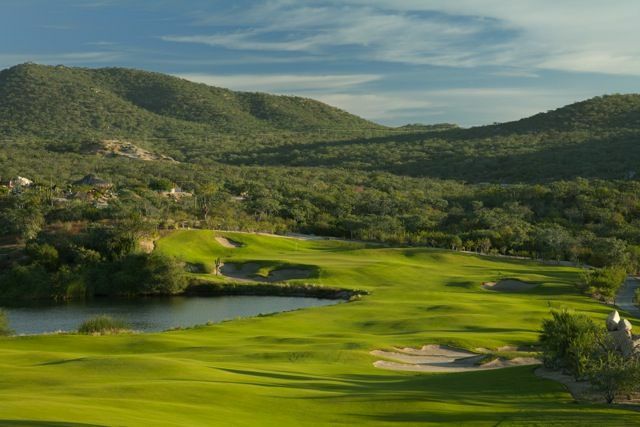 Each championship-length course takes full advantage of tremendous changes in elevation to capture sweeping views, creating the feeling of almost unlimited space. 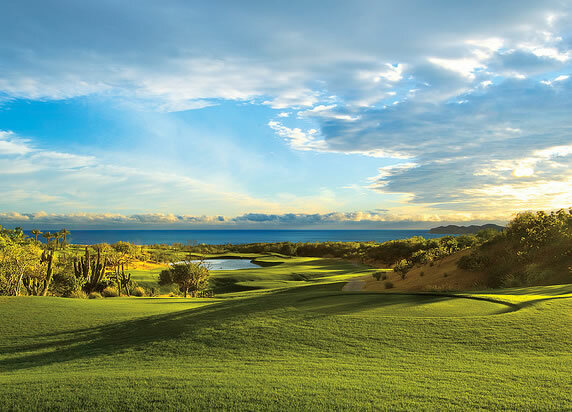 The dramatic approaches along the sea will dazzle the most traveled player, while the hillside design of inland holes emphasize the surrounding panorama of mountains, sea and sky. 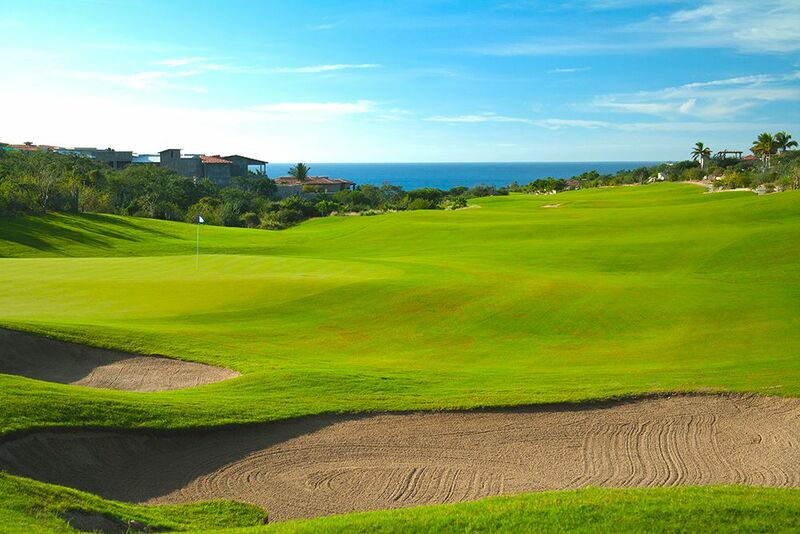 The result is pure exhilaration and indelible memories of an extraordinary day. 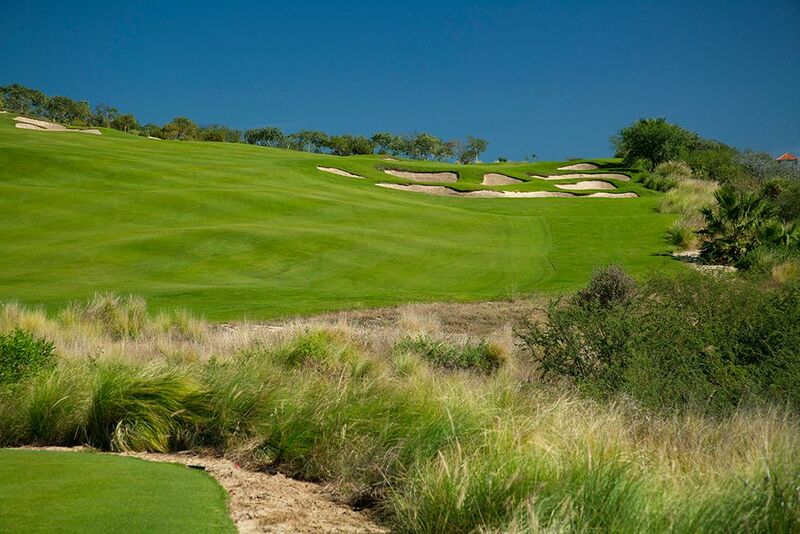 Featuring two spectacular signature golf courses:9 holes from Jack Nicklaus and 9 holes from Greg Norman. 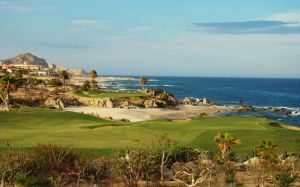 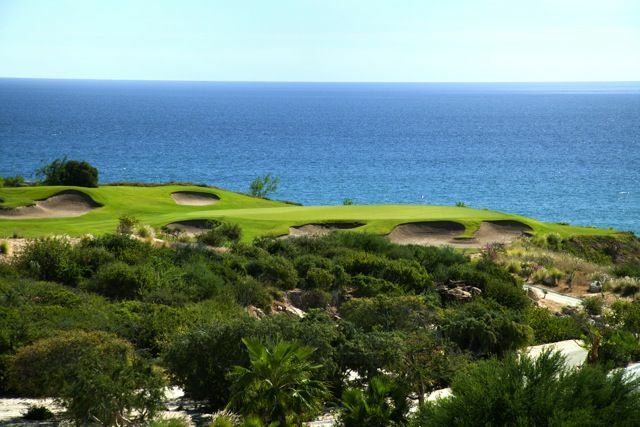 Puerto Los Cabos is not yet in our pool of Golf Courses for orders.